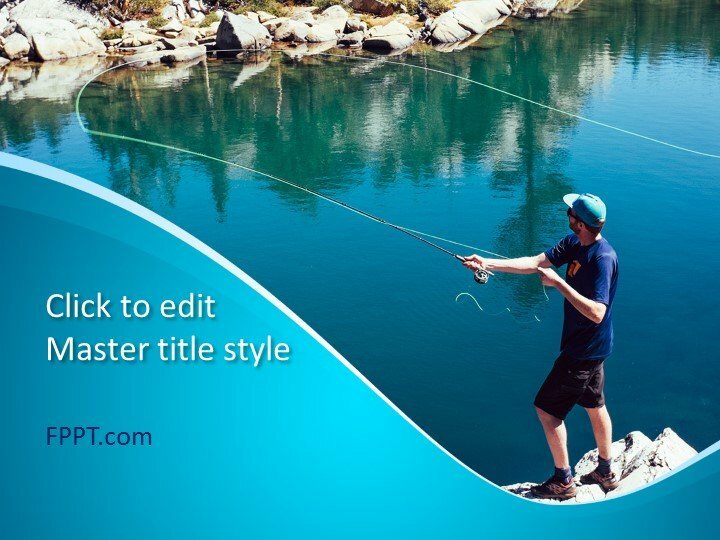 Fishing is a wonderful excersie and adventure on weekends. 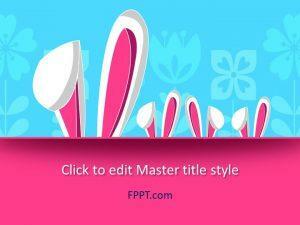 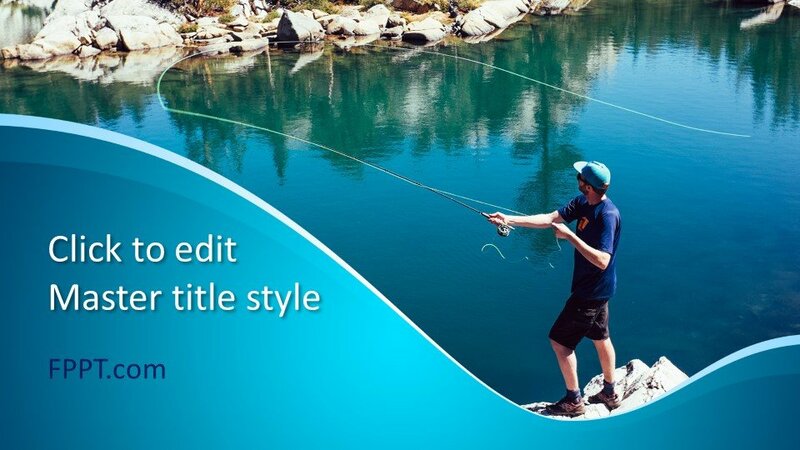 The man having fishing cord in the picture of the template has a wonderful attraction. 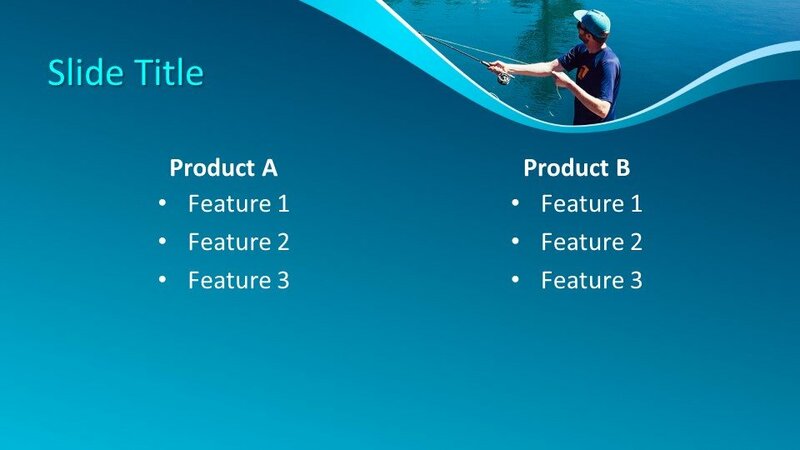 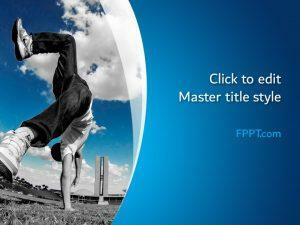 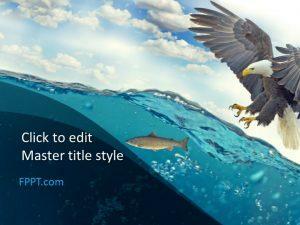 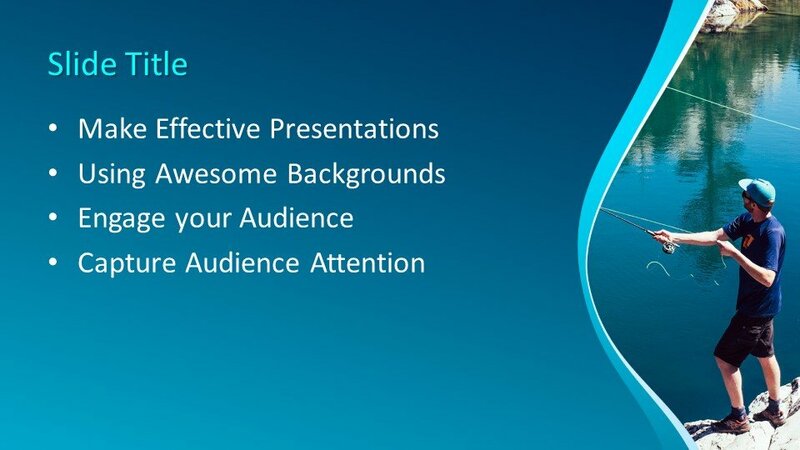 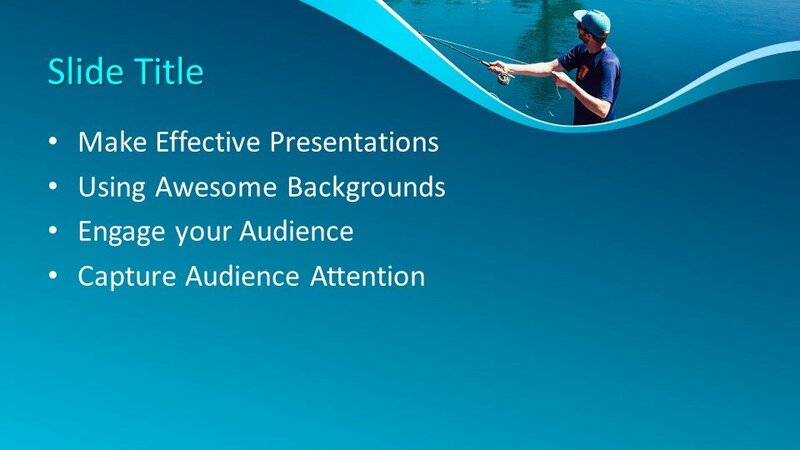 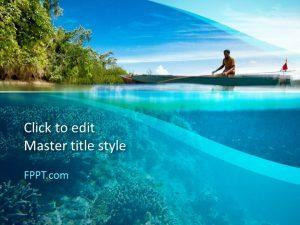 This Free Man Fishing PowerPoint Template is suitable for the presentations of fishing, blue sea, fish business and other related topics. 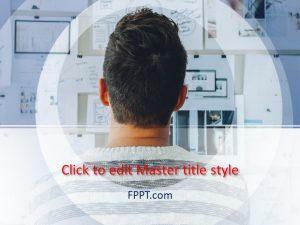 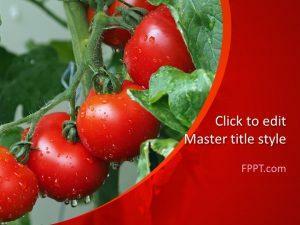 You can download the template design free of cost and also can utilize it in the general topic presentations of education, nature and ecological subjects are also covered by this template design.